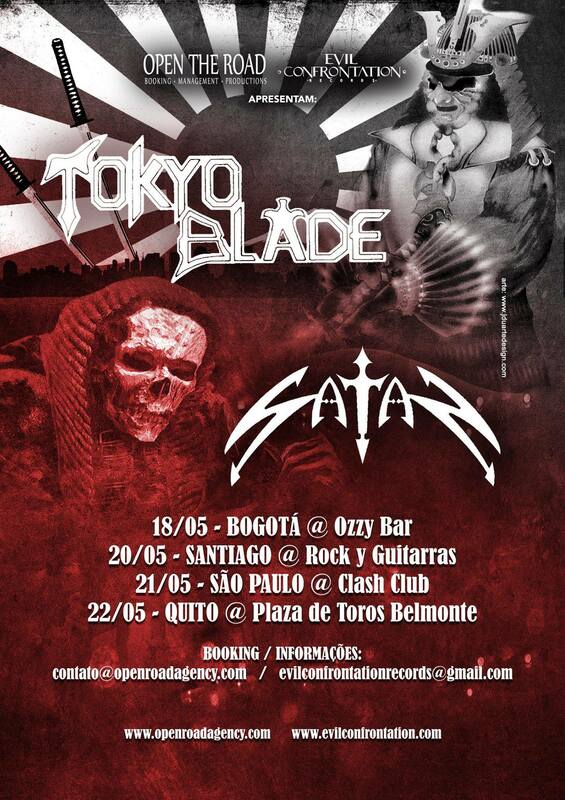 Satan will return to South America next month to play four shows in four different countries with TOKYO BLADE! 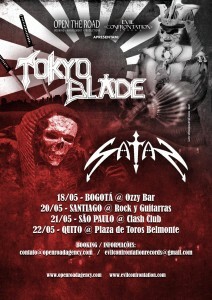 Copyright © 2019 satanmusic.com. All rights reserved.